Press This is a bookmarklet tool that was added to WordPress 2.6 in 2008. 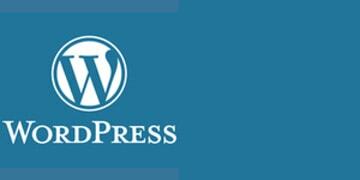 You can access the tool by browsing to the WordPress backend and select the Tools menu. It acts as a small app that runs in the browser to quickly share content on the web. Press This is in the process of being revamped in preparation for WordPress 4.2.